For those of you that can make it I thoroughly recommend you register for this superb free industry event. I’d also encourage you to attend the legendary pub quiz the night before. For those that haven’t already noticed Microsoft’s Skype for Business Tech Community Blog has announced a second Skype for Business Online Broadcast on video interop – now that it’s officially GA within NA and close to being launched in EMEA. I must have behaved the first time around as they’ve asked me back 🙂 Hopefully some of you can make it! 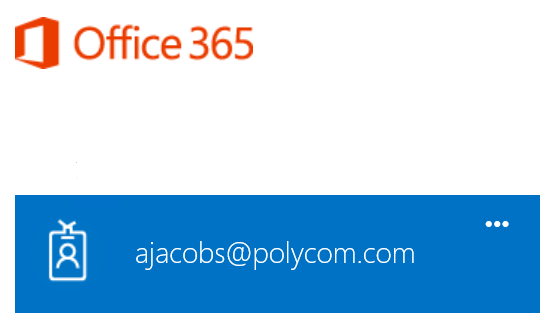 The Microsoft folks that create some awesome Skype for Business training kindly asked that I collaborate with them on updated RealConnect for Office 365 training. This was recently shared via a blog post and the video that @Korneel Bullens and I produced is embedded below. 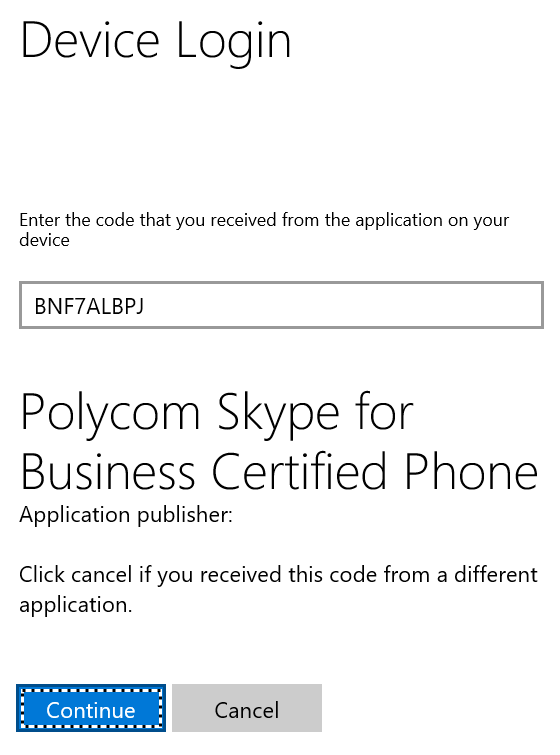 Almost a year ago Polycom and Microsoft jointly announced at Enterprise Connect a new cloud video interoperability service – RealConnect for Office 365. Following this announcement I wrote a post that covered this in more details and talked about this on Microsoft’s Skype for Business broadcast vlog. As many of you are no doubt already aware Skype for Business on-premises provides a mechanism for users to easily sign into IP telephony devices, this process is referred to as PIN authentication. It provides end-users with an easy way to authenticate with Skype for Business without the need to input a full username and password on the phone. Of course, if the phone is paired with your desktop PC via “Better Together” functionality this makes things easier, but given that 3rd party interoperability program or (3PIP) devices require additional software for network-based pairing – this often isn’t deployed. 1. As an IT admin DHCP options needs to be configured appropriately, specifically option 43. 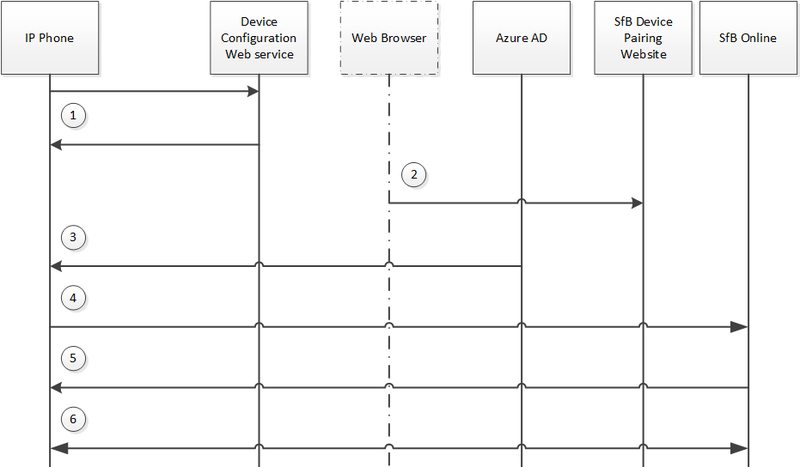 This lets the phone know the location for the certification provisioning service, this then in turn facilitates a secure TLS channel between the phone and the Skype for Business server. Once the authentication is completed the phone retrieves a client certificate which facilitates access to various services, this process is referred to as “TLS-DSK”. This private certificate provisioning service isn’t published externally, so remote workers need to use the process previously mentioned, “Better Together”. 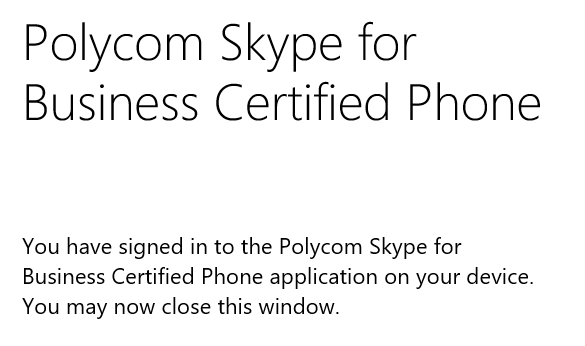 Note: Polycom VVX phones can be configured to work in absence of deploying this option (provided Internet time is configured and available), refer to the parameter dhcp.option43.override.stsUri documented within the UCS Lync and Skype for Business Deployment Guide. For more information on Option 43, I’d recommend you refer to this post by Jeff Schertz. 2. 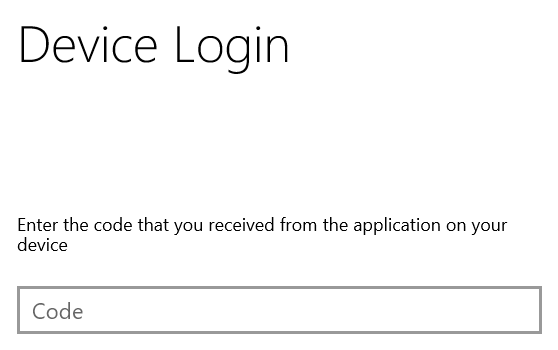 Given that PIN authentication grants the phone access to Skype for Business services this does not help with Microsoft Exchange, for this NTLM sign-in is still required. Once complete calendaring details can be populated – this is important if you want to perform Skype for Business “Click-to-Join” from the phone’s calendar. 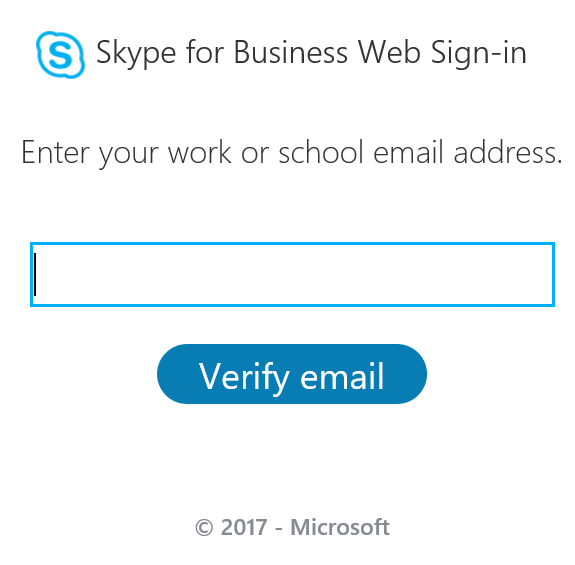 So now let’s talk about Skype for Business Online Web Sign-In, this is a new (heavily understated) feature that allows users with Skype for Business Online accounts to sign into their phone with minimal phone intervention or the need for the 3PIP Better Together AKA the “Better Together-over-Ethernet” companion application. Let’s first walk you through the process and then we’ll examine how it works. 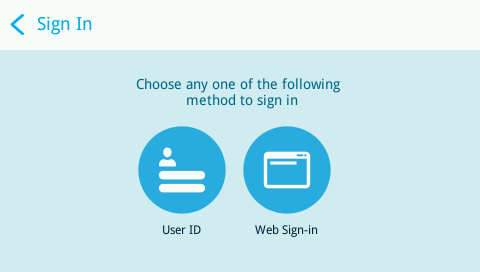 (as per documentation here) Web Sign-In is still possible. Step 1: The IP Phone requests a localized device pairing site and pairing code (valid for two minutes). Step 2: The end-user opens their local device pairing website within their web browser. 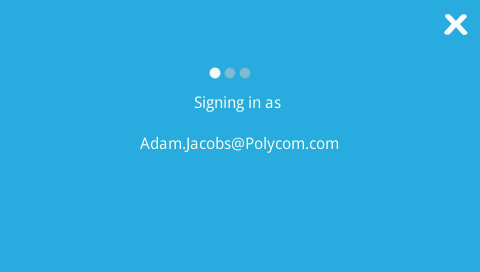 After inputting their device pairing code they are redirected to the Skype for Business device pairing website (where authentication credentials are added). Step 3: Once authentication is completed an OAuth 2.0 access token is shared with the IP Phone. Step 4: The users UPN is extracted from the token and Skype for Business autodiscovery is performed against this account. Step 5: The Skype for Business online server responds and issues a user certificate (valid for 8 hours) with the access token. Remember TLS-DSK? Step 6: SIP registration completes. That’s it! 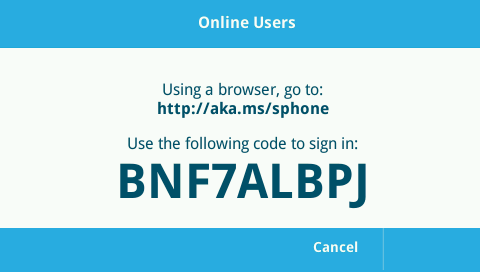 If you’ve not tried IP Phone Web Sign-In then I’d recommend you give it a go, as always comments welcome.